If you are looking for places in England to visit in the coming months then you may want to consider Moreton-in-Marsh as it is a lovely town and civil parish in the northeast parts of Gloucestershire in England. The town is very central and has many main roads running through hit such as the Fosse Way Roman road and is surrounded by the ever so famous Cotswold Hills which means you are in for beautiful scenery. Just over 1.5 miles to the east of Moreton you will discover the Four Shires Stone marks what was the boundary of the historic counties of Gloucestershire, Warwickshire, Worcestershire, and Oxfordshire. 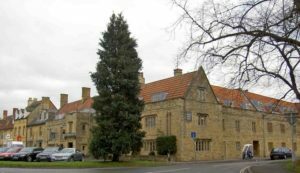 You will also discover that within Moreton- in -marsh, there are several buildings that hold similar features and qualities that you will see if you went to Cotswold’s meaning you get the best of both worlds when you visit. There are many hotels that you can stay in and a number of antique shops you can visit. There is also a caravan club site which is easy to get to, the museum of the history of the Vickers Wellington bomber and plenty of other local attractions for you to check out. 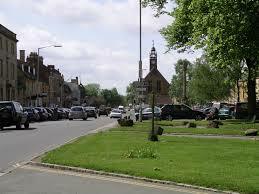 Moreton- in -marsh has one of the most well-known market towns in the northern Cotswolds which has been around since the 13th century so much history and culture can be found within this small town. Tuesday in the week is the busiest day where the market receives the most visits and it has over 200 stalls offering customers so many different things that make it one of the largest markets you may ever come across. 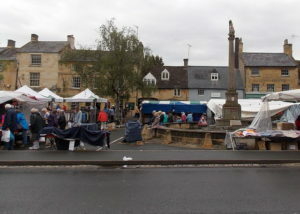 Many travelers love Moreton- in -marsh and it has been a traveler favorite since about 1700 years ago where it was used as a station before Oxford railway was build in 1853. in this quaint town, you will discover many tourist attractions for you to visit and make Moreton a memorable place to visit. It also offers a variety of pubs, inns, hotels, tea shops, restaurants and accommodation in the form of B&Bs and holiday cottages in the immediate vicinity. So whilst visiting this town if you ever do have the opportunity to do so, always remember that it is such a wonderful place, it has so much to offer and there are several beautiful sites to see that will make you never want to leave!